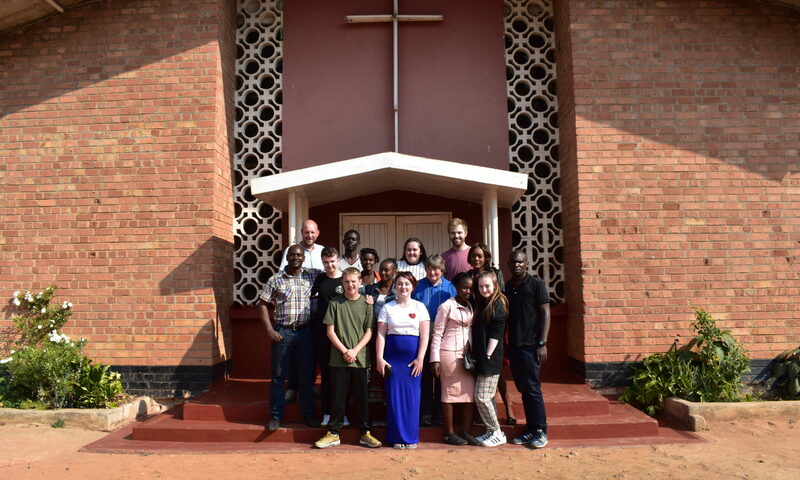 In 2004, young people from the youth programme in Glasgow, began a youth exchange with young people from Chifubu Uniting Church of Zambia, in Ndola. Over the three years many great experiences were had, but it was only as a result a dissertation research for a Masters in Youthwork, that some of the huge financial impacts were discovered. For example, one young person stated that without the project it was highly likely that he would have been in jail and it was calculated that if this was the case, it would have cost the state over £1.5 million over the last 10 years. This was the most extreme example, but several others discussed how the project had improved their job prospects through various means (increase in confidence, having interesting things to talk about at interviews, and finding a reason to get away from drug taking being amongst them). 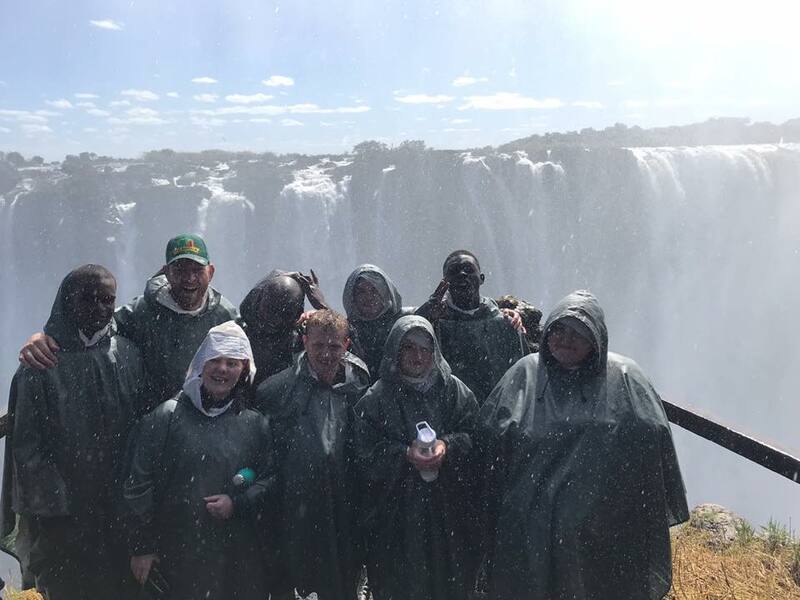 The benefits were also not just one sided, with many of the Zambian young people also stating a huge impact. 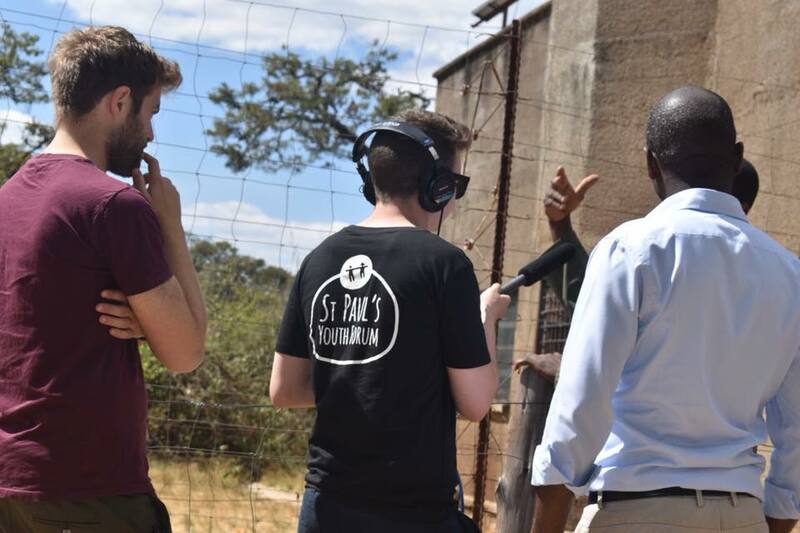 One of the young people, Steward Mwewa, who visited Scotland was so inspired by the youth radio project, Bolt FM, that he went on to study journalism and now produces radio, film and written media for a number of the largest media outlets in Zambia. 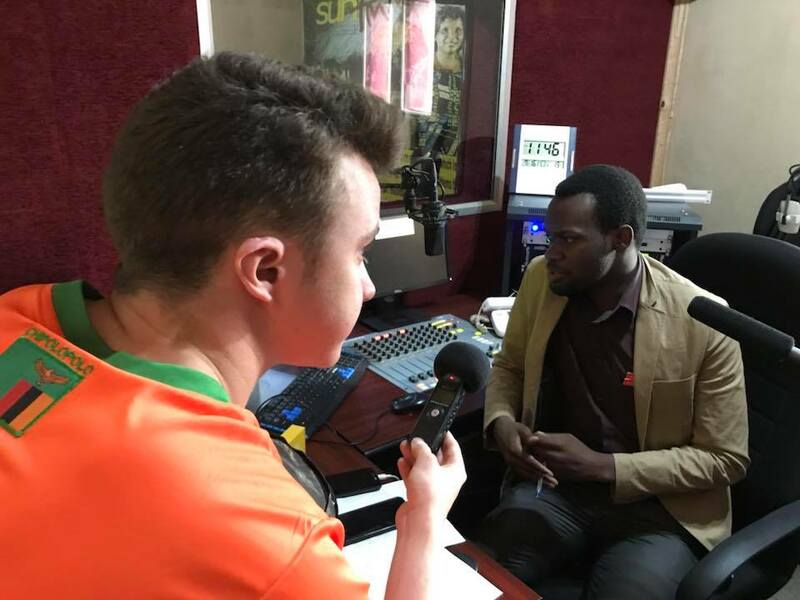 In 2018 we set up another youth exchange, where 5 young people, one from each community that Bolt FM is currently working in, came together to learn about broadcasting and being a voice in their community. 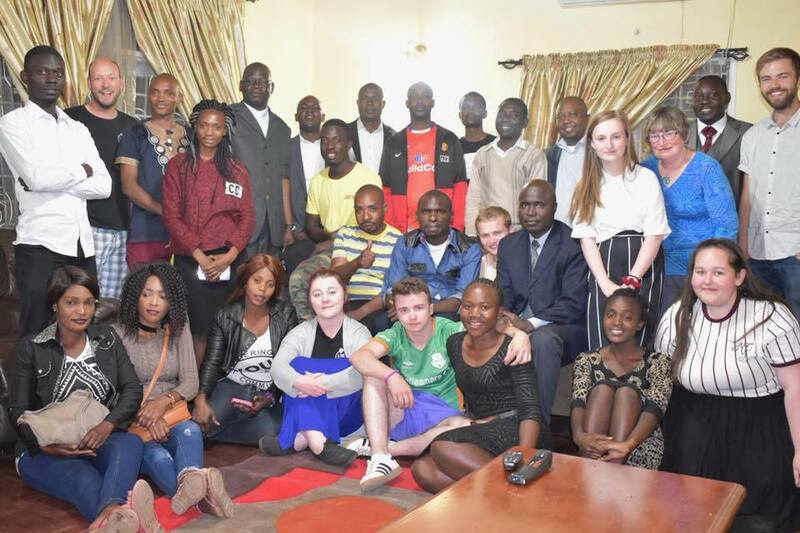 They will took part in peer training and work to give each other’s community a voice globally. 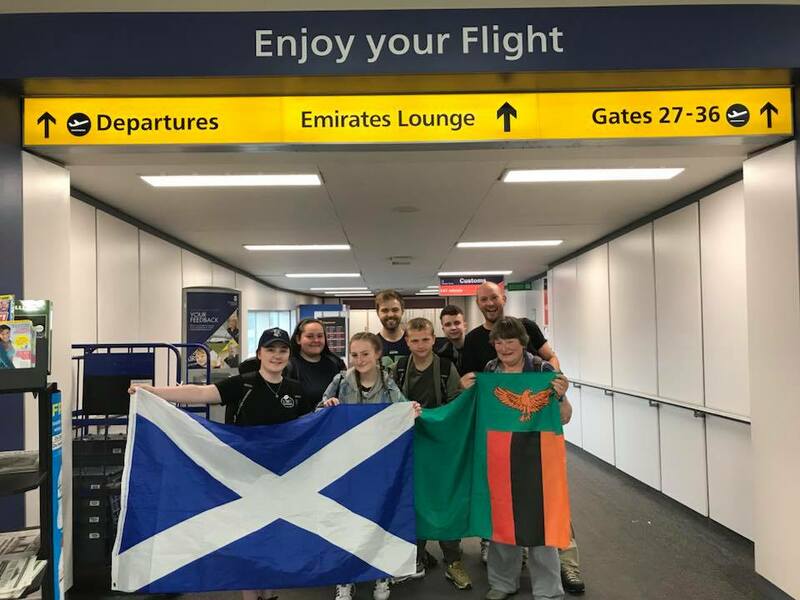 We are looking forward to hosting our Zambian friends this June, and hope to showcase all the great work we see in Glasgow every day.